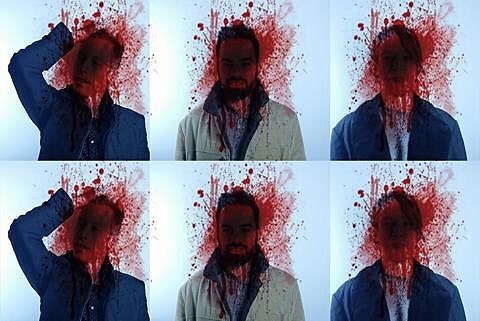 Toronto’s Odonis Odonis release their new EP, Better, this week (4/16). Forging industrial elements with heavy blasts of garage-pysch, it’s a paint-peeler of a record. You can stream the EP’s title track below. The band are currently on tour with their noisy neighbors, METZ, which includes two shows in NYC this week. They were good when I caught them at M for Montreal last year so if you’re going to Shea Stadium on Tuesday (4/16, sold out) or Bowery on Wednesday (4/17, tickets) do get there early and check ’em out. The Bowery Ballroom show is also with a third Toronto band, The Soupcans, who played Death by Audio last night (4/14). Odonis Odonis’ tour wraps up at Austin Psych Fest, and all tour dates are listed below.